We’ve all heard the saying about people having “rose-coloured glasses on” when they enter a new romantic relationship and looking past all of their partner’s flaws and faults, but what happens when the rose-coloured glasses come off? How do we build and maintain a strong, loving and enduring connection to our partner? It would be wonderful if we never left the “honeymoon” stage of our relationship but in most cases invariably life gets in the way, and we need to work on making sure our relationship is going to last. Here are some strategies that will help to keep your connection to your loved one alive. Don’t expect anyone to complete you! This isn’t Hollywood! Healthy relationships don’t need partners to fill in all our missing pieces. Human beings are complex creatures with a vast array of needs and desires. We need to make sure that we don’t try to make our spouse responsible for fulfilling all of these needs, or for making us happy. Despite our partner’s attempts to love, nurture and support us, they are only one person, and they can’t possibly fill all of our psychological and emotional needs. The reality of the situation is that many people “fall in love” before they really know their partner. They form an image of who that person is and may be resistant to any perceived change in that image. If we want our relationship to last we need to be prepared to accept who our partner really is, not just who we think they are. Understand that being in a relationship means that sometimes you learn things about yourself that might not be perfect! You need to be ready to hear that information and if necessary do something about it. Don’t be afraid to really listen to your spouse’s views and try to change anything that you agree needs changing. If you find yourself having the same fights over and over again, it might be a wise move to try and ask yourself why? Is she really complaining about your working late because she is trying to control your activities? Or is she complaining because she feels that you don’t appreciate all of the effort that she is making to prepare dinner or look after children in your absence? Don’t assume that you know why your partner is upset with you. 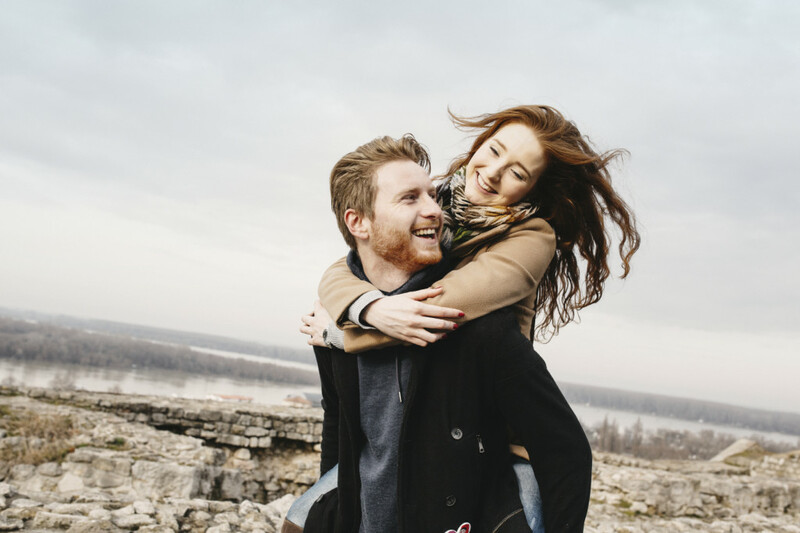 Rather than spending all of your efforts defending yourself, it might be wise to start asking your spouse some questions to get to the cause of why they are unhappy with you. We can’t expect romantic fireworks to be going off everytime we are with our partner. The reality is that sparks don’t fly everyday! Once we become familiar with our spouse we may settle into a more realistic pattern of behavior that includes a little less romance, but this doesn’t have to be negative thing. By embracing each moment with our partner, no matter how ordinary the moment seems, we create a wonderful shared history. It is a loving shared history that in fact deepens our relationship and helps to keep us connected to one another. Once we understand that falling in love is only the beginning of our journey if we want to have a strong and long-lasting relationship, we need to make sure that we are playing our part to make sure that our love doesn’t fade. Try to avoid taking your relationship for granted, and assuming that you don’t need to work on it, and you will be well on your way to having a long-lasting strong and positive relationship.